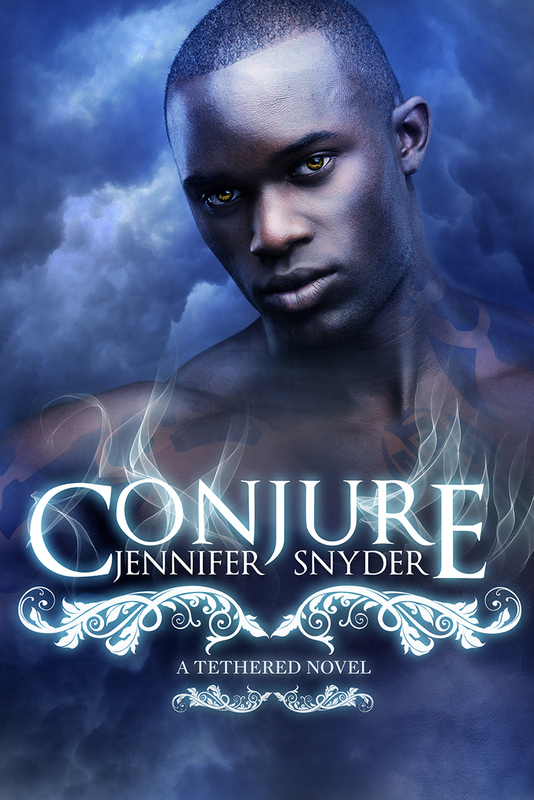 Good Choice Reading: Conjure by Jennifer Snyder Cover Reveal! Conjure by Jennifer Snyder Cover Reveal! Yes, well done, cover artist(s)!